Here a Killer Nymph a variant of John Barr’s Tung Teaser what a fly! This a quick tie with a few fishing tips. Also Tim passes on his tip on a cheep UV glue. This nymph is yet another killer to have in your box whether it be white fish trout, grayling or chub. See more at instagram/webstagram flyfishingpodcast or Facebook Fly FIshing follow on twitter @ flyfishingpcast and subscribe here or at iTunes The Fly Fishing Podcast to get more podcasts and films. Films at Youtube flyfishingpodcast, Vimeo Fly Fishing Podcast and Facebook Fly.Fishing94. We also post to globalflyfisher.com and we have a photo blogs at, Pinterest flyfishingpcast and tumblr flyfishingpodcast.tumblr.com see you soon Tight Lines. 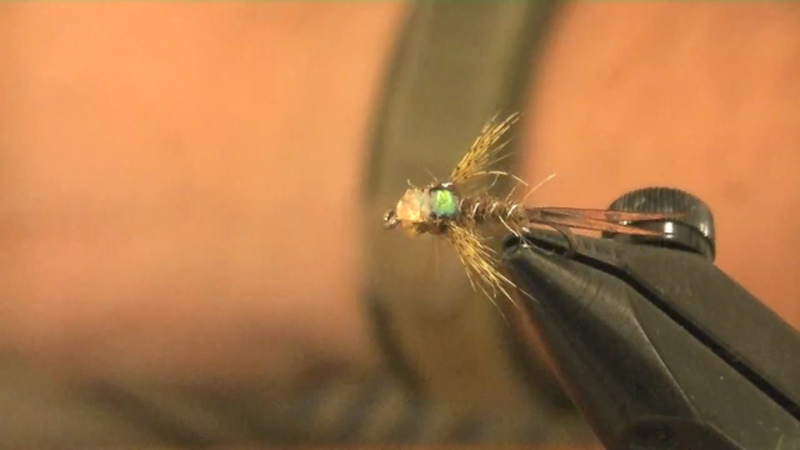 This entry was posted in Blog Posts, Podcast and tagged Fly fishing, Fly Tying, Poscast. Bookmark the permalink.